We keep your suitcases in our authorized spaces controlled by our staff in order you can enjoy the city. 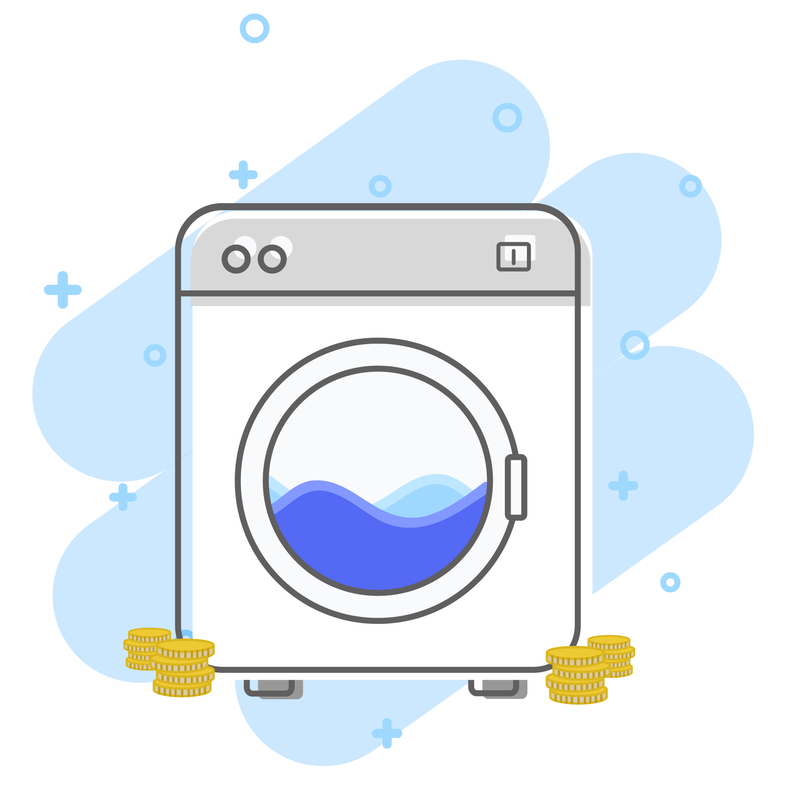 Perfect industrial laundry for your business, we offer you the best prices. 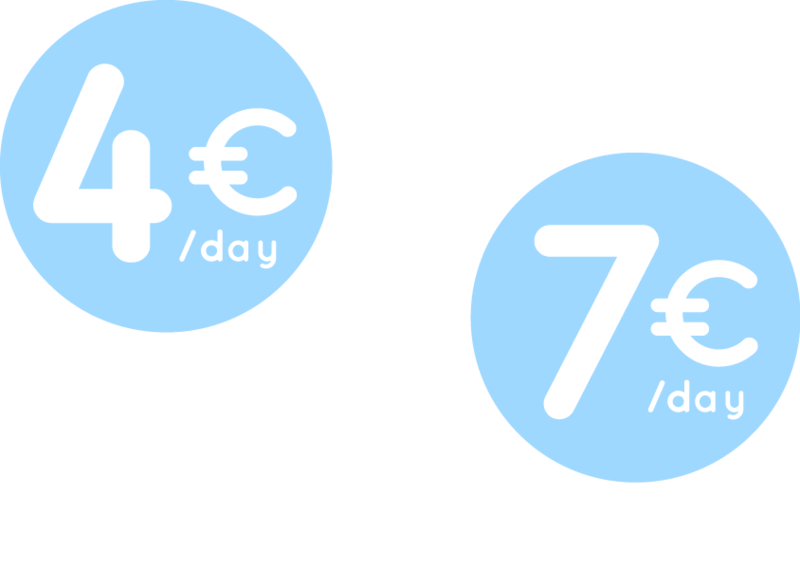 Ask us the prices! 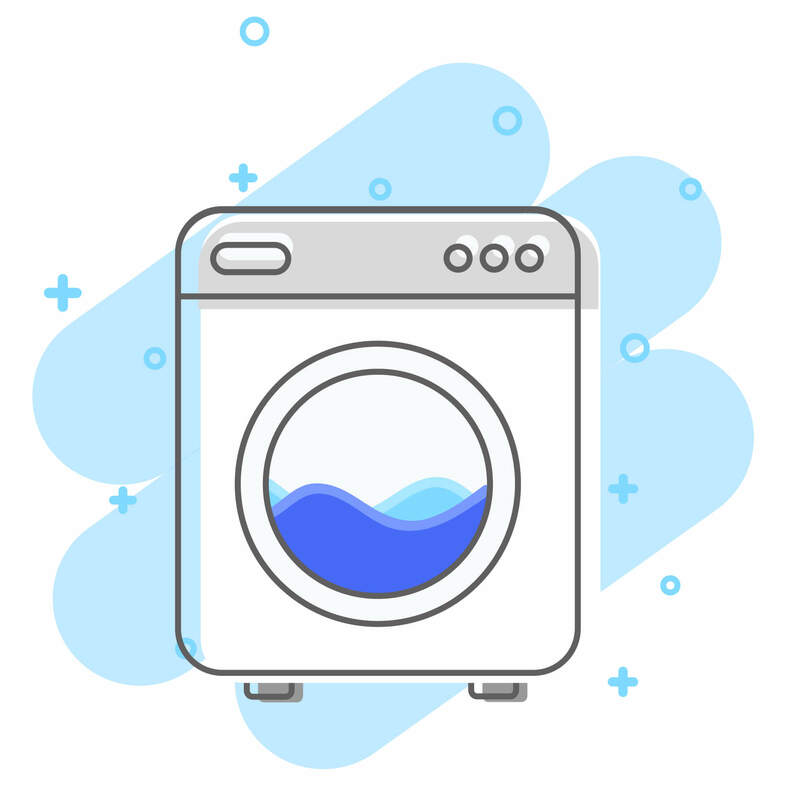 Make your own laundry in just 30 minutes with our washing machines, forget the detergent …is included during the wash.
”Make your laundry with us!  Wash in 30' and Dry in just 10' your clothes in Madrid center.  Request our prices for your business. ”Forget about your luggage and enjoy the city. 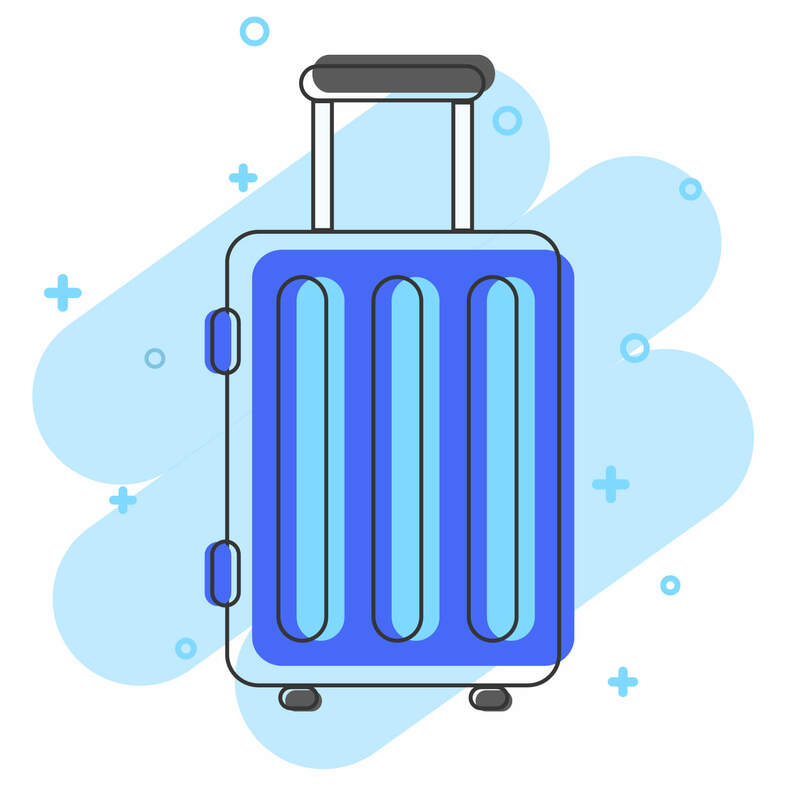 We store your luggage in our designated areas for your safety. © 2019 wash & lock.